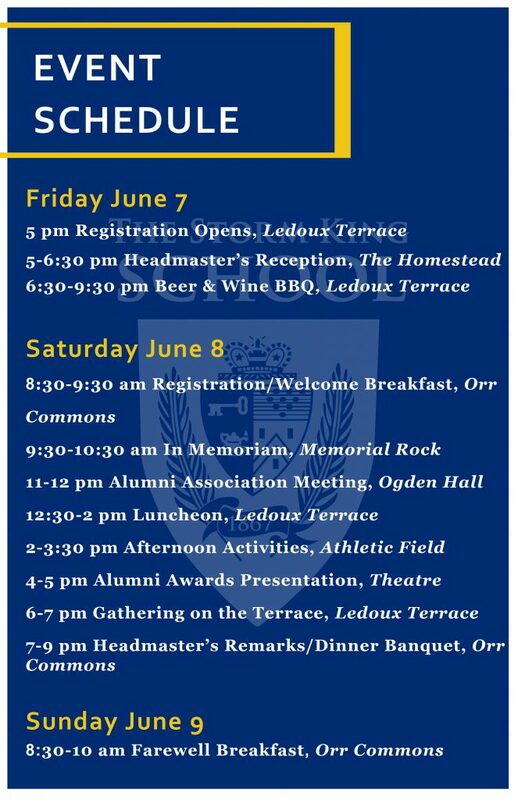 Reunion Weekend is a time to commemorate our School, honor our traditions, and set our sights on the future. 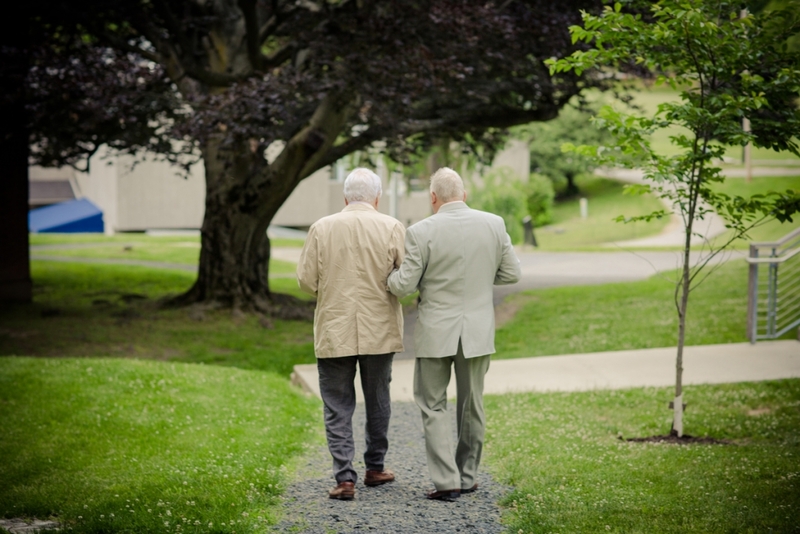 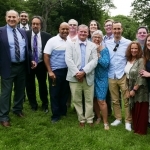 There has never been a better time to come back, to reconnect, to celebrate. 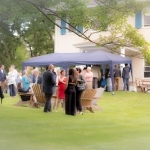 We hope to see you in June! 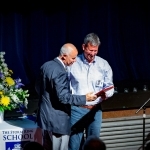 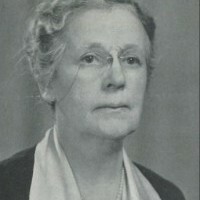 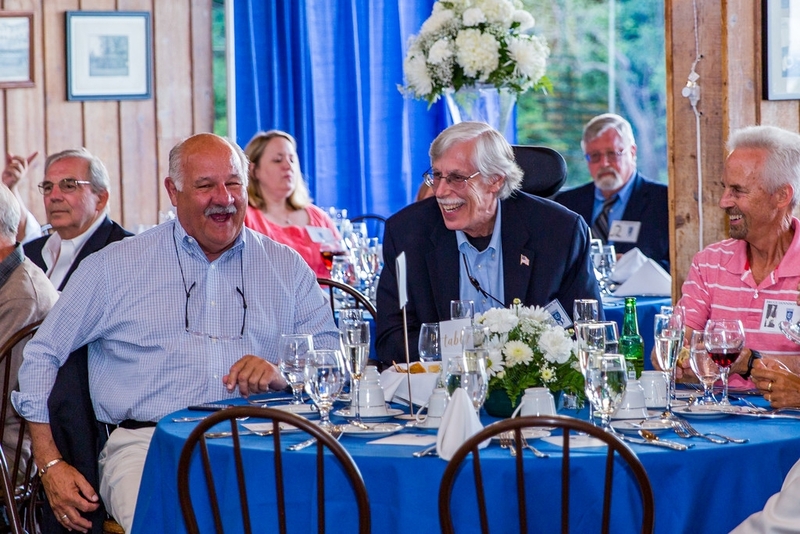 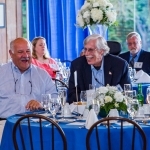 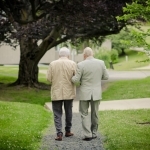 Established in 2006, The Margaret Clark Faculty Excellence Award is given during the School’s annual Reunion Weekend to a former faculty member of longevity whose dedication transcends the classroom and whose high ideals have become part of the student-centered tradition of The Storm King School. 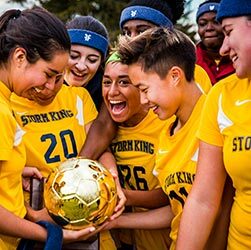 Established in 1994, The Storm King School Sports Hall of Fame recognizes exceptional athletic achievement by Storm King Alumni, coaches, athletic directors, and teams. 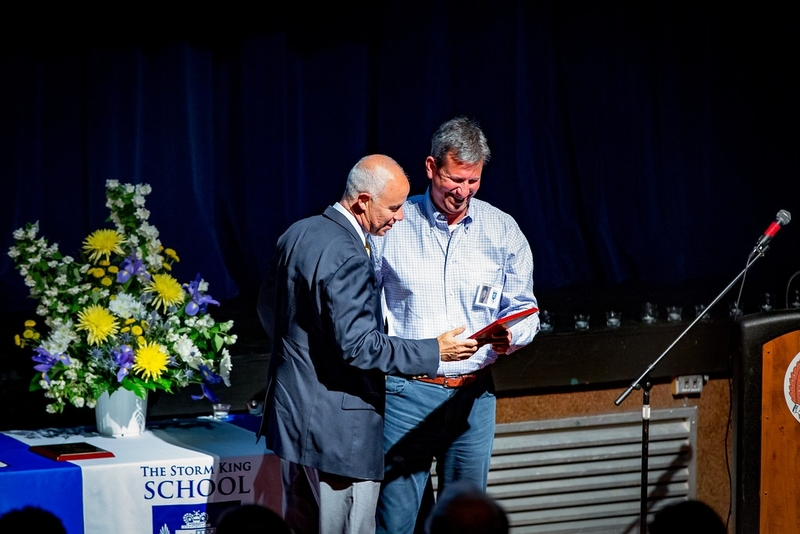 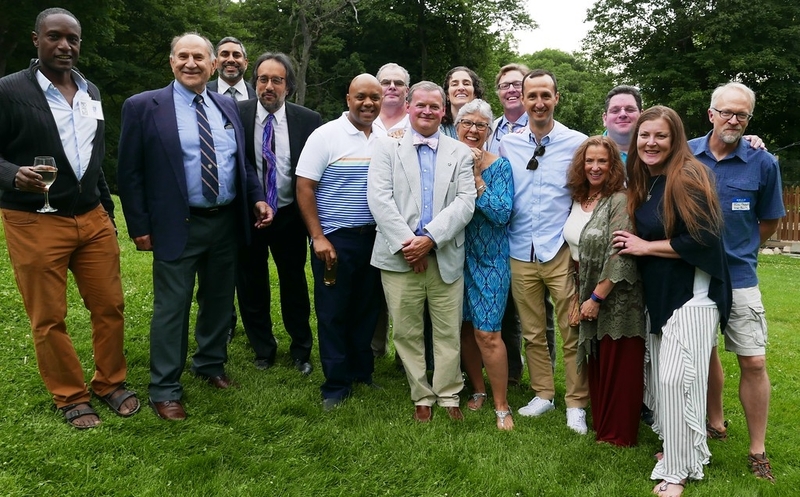 Members of the Storm King School Sports Hall of Fame are inducted at a special ceremony during the School’s annual June Reunion Weekend. 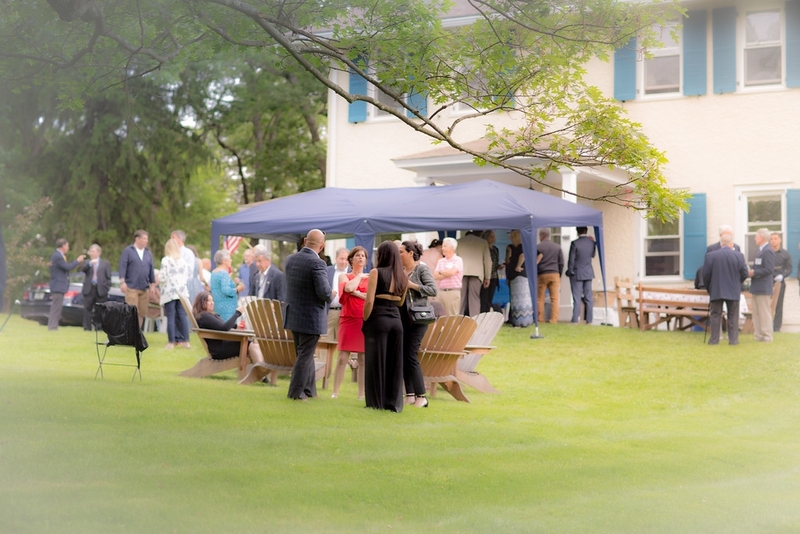 Join us on the Mountain to celebrate our School!